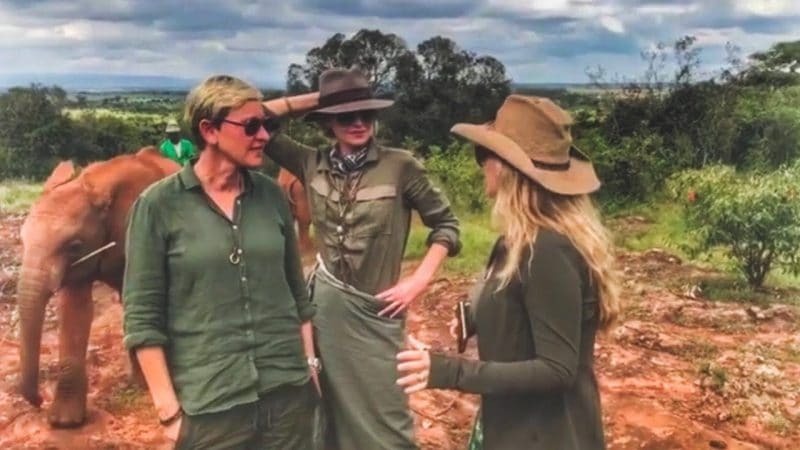 Earlier this year, the popular talk show host visited Rwanda with her wife, Portia de Rossi. 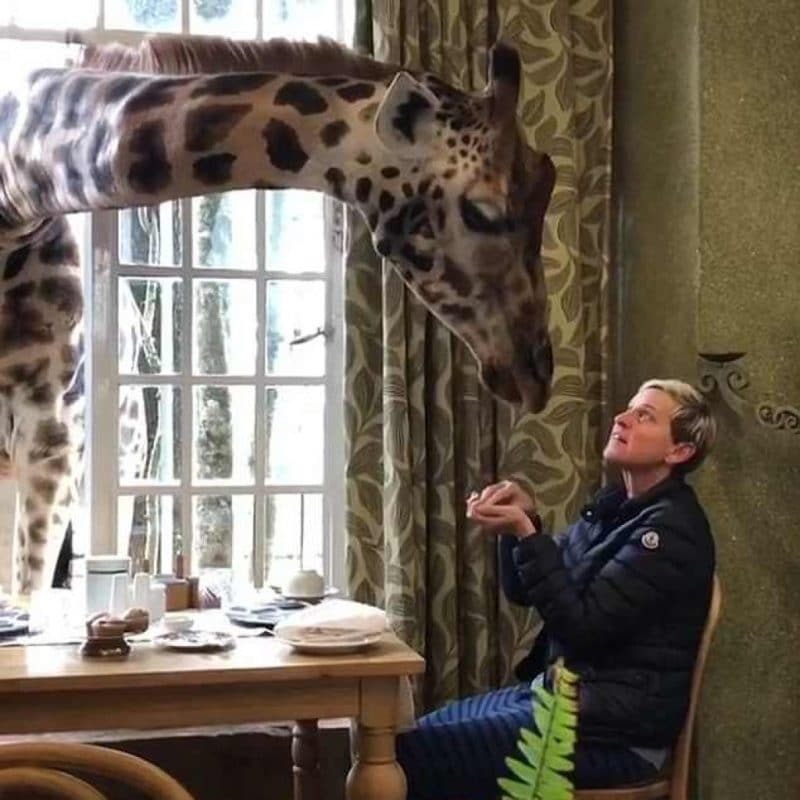 Those who watch the show may remember that Portia set up a Wildlife Fund in honor of Ellen’s 60th birthday. The fund, which supports animal conversation for endangered species, is partly located in Rwanda where the couple found time for plenty of animal selfies.